Some coverage we have been lucky enough to get for freediving in Ireland. Please contact us if you have any enquiries about freediving and media information. Talking Freediving with Ryan Tubridy 2FM on his Wild Atlantic Way tour with Discover Ireland. The sun shone down on all of Sligo. Great morning and a great shirt. You can hear the podcast here. Starts 1:32.14. 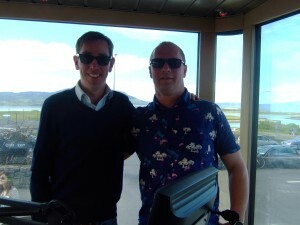 We got great coverage from this Radio 1 documentary with Pól Ó Conghaile and the doc on 1 team. Pól spent a lot of time with me, organised the visit to the hospital and traveled to Egypt. Sara and Pól produced a great radio program that has gone on to win an award in it’s own right as well. 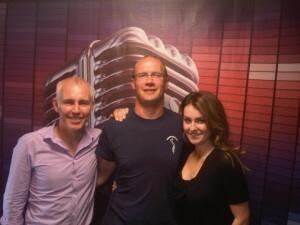 Spent a morning with Ray Darcy on Today FM. You can listen to it here. We have conducted some interviews with world famous freedivers including Pelizzari and you can see them on our youtube channel here. Our local paper the Sligo Champion here and here. Afloat the Irish sailing magazine gave us a mention here.